Mauldin alumna and Clemson Tiger, Alyssa Kulik, qualified for the 2012 Olympic Trials in 3,000 meter steeplechase with a time of 9:52.90. This is a new ACC record. 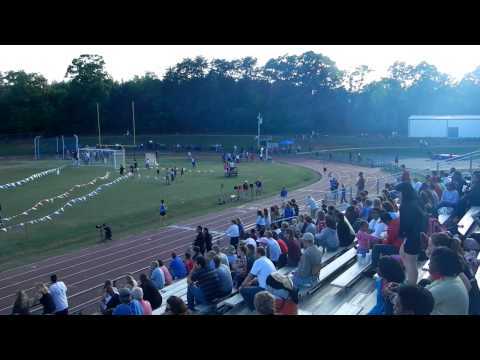 James Quattlebaum wins the Greenville County 1600 Meter Run with a time of 4:25.5, only a second behind the County Record.